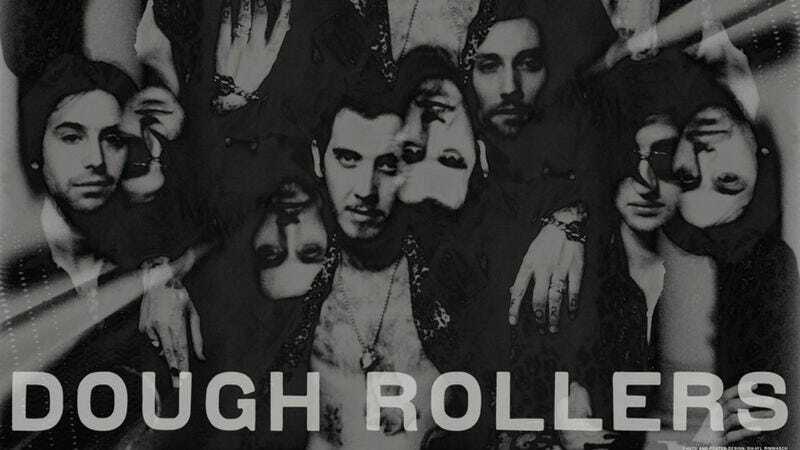 The Dough Rollers stick close to their blues-rock ethos, but this doesn’t mean the New York City band gets hung up on purism, as it allows stray influences to seep into the mixture. Take for instance “Garbage Salad,” a track which The A.V. Club is premiering below. For every bluesy riff, there’s a snaking, swampy transition that recalls John Fogerty at his dirtiest. On Friday, The Dough Rollers will release their second EP for Jack White’s Third Man Records. It’s called Gone Baby Gone, and to coincide with its release, the band will be playing “Garbage Salad” on the Late Show With David Letterman. Listen to “Garbage Salad” below, and then catch it on Friday with the added bonus of David Letterman asking drummer Kyle Olson if he owns his kit or if it’s a rental.